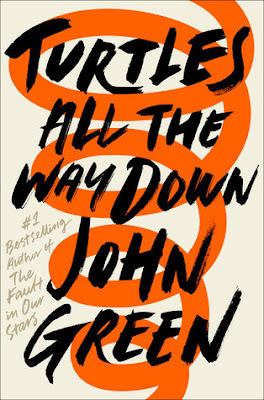 If you ask me if I will be reading the new John Green book, the answer will always be YES. I am a fan. Even my least fave JG book was pretty great. I think he has a lot to say, and I think I am also influenced by the fact that I think he is a pretty awesome human. I hope we both love this book! Yes! I'm so excited for this one. :) Hopefully it'll be another hit. I kind of like the feel of his stories so far, the ones that I've read. While his writing can be a little pretentious/contrived, I kind of like it? Lol.